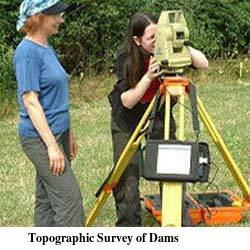 We provide Topographic Survey of Dams. We ensure the surveys done match up with the evaluation requirements for all kinds of topographical problems related to Dams. We provide Topographic Survey of Dams. Looking for Topographic Survey of Dams ?